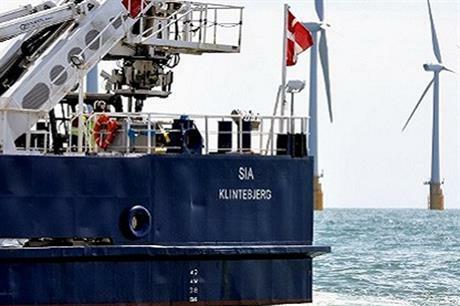 GERMANY: CT Offshore is to carry out cable work for Dong Energy on the Borkum Riffgrund 1 offshore project in the German North Sea. The Danish offshore specialists will install and bury the 43 interarray cables at the 277MW project. Cable installation vessel Sia will be supported by the MV Nico and MV Sander 2 vessels, all owned and operated by CT Offshore. They will be operating from the harbours of Nordenham, Borkum and Eemshaven. This represents the first cable work in German waters for CT Offshore. Installation is expected to start in mid-June and is due to be completed by the end of August this year.